Wellow Dam in Nottinghamshire is a spring fed lake which is around an acre in size. The pond features 25 well spaced pegs which all provide plenty of fish holding features to target. The venue is open all year round for pleasure fishing and also match bookings. 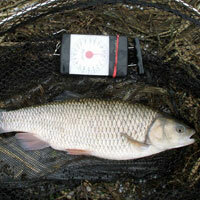 The water is stocked with a wide range of species including carp to 25lb, tench, bream to 3lb, perch to 3lb, barbel and chub to 1lb. Most popular methods will perform well as long as they are tailored to the time of year. Chopped worm and pellet is works well. 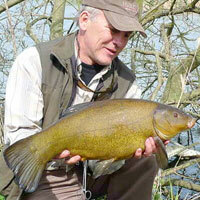 Don’t forget, there are some big bonus fish lurking in the margins. Address: Newark Road, Wellow, Nottinghamshire, NG22 0EA .